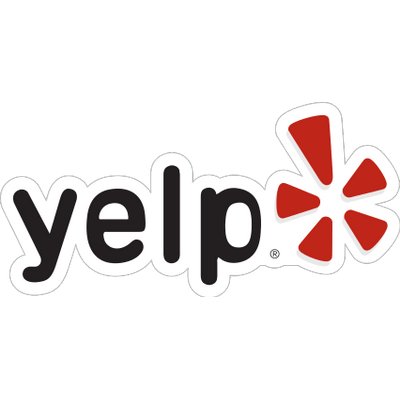 Immigration Law | Elkhalil Law, P.C. Immigration reform has quickly come to the forefront of the American political agenda; new changes, procedures, and seemingly never-ending forms can make any immigration task a confusing and daunting one. Whether you are applying for citizenship for yourself, or hoping to attain a visa for a friend, loved one, or potential employee abroad, you should benefit from the expertise of the team at Elkhalil law, P.C. 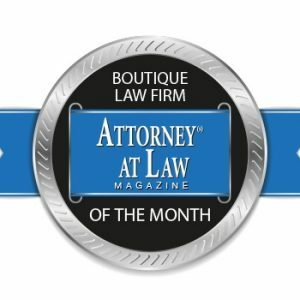 With over 12 years of experience, we bring unparalleled knowledge and advocacy to any case. We are acquainted with the different types of problems that may arise in any case. We specifically take great pride in our work on EB-5, Investor Visa, applications. Because EB-5 visas are often very complex and require thorough research and evaluation, many investors feel apprehensive about filing. At Elkhalil Law, we make this process smoother, easier, and much more manageable for our clients. Whatever your immigration need may be, bring it to us so that we may assist you in your time of need. 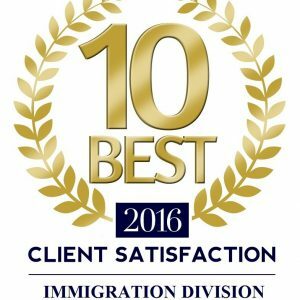 With our personal approach, professional staff, and unique experience, we are confident that we can solve any immigration problems or questions you may have. Please check out our blog in which we will update with resources to help you, and new cases/law that pertain to Immigration Law.